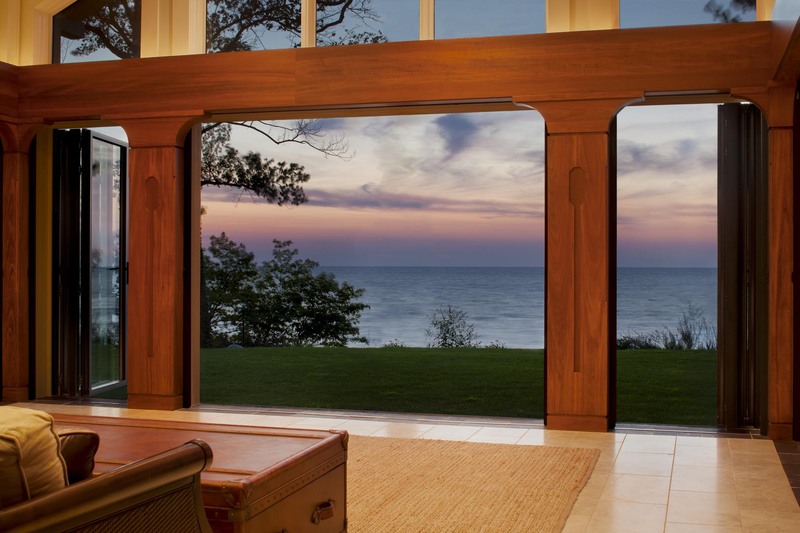 The clients expressing their desires for their dream home on the shores of Lake Michigan were quite specific about the desired relationship of the home to the surroundings: connect them, as intimately as possible. 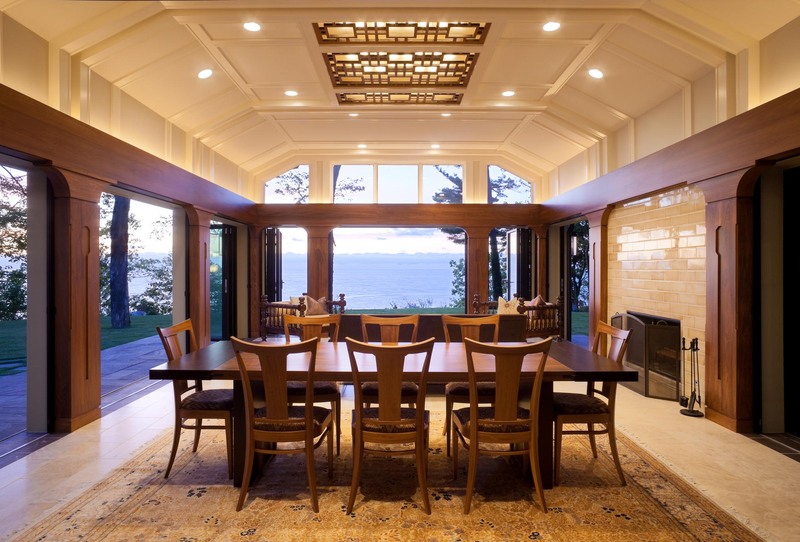 That’s why David Ogden of Chicago’s Raino Ogden Architects worked with Tai Kojro-Badziak of the nearby firm, roomTEN Design, to deliver the clients' dream home. 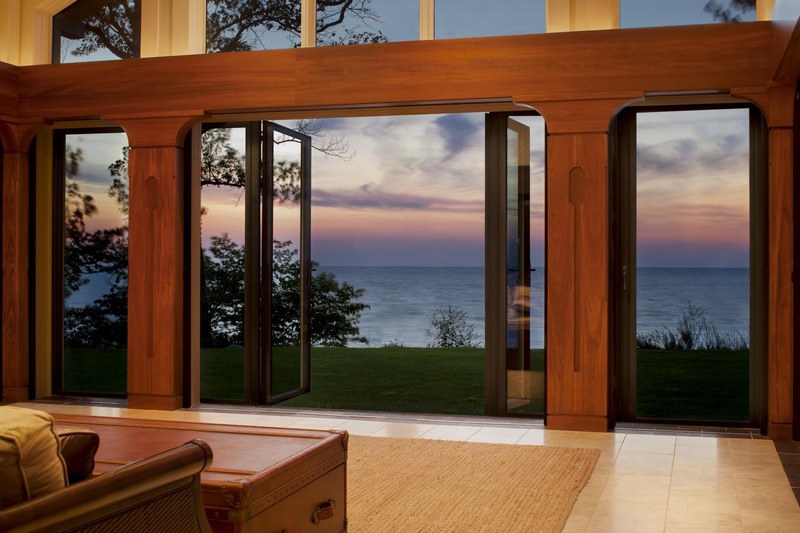 The result is a retreat on the lake that minimizes the separation between indoors and outdoors, but doesn't neglect the considerations of rough Great Lakes weather, as well as environmental needs and occupant comfort. The NanaWall system specified for the protruding screened-in porch is well-suited to the task. Kojro-Badziak's inspiration for the porch was the Moroccan tent, meaning a space for hospitality, as large and as open as possible, with a roof that vaults in the center. Ogden's task included delivering such a space, as well as ensuring the openings could manage seasonal and meteorological changes. 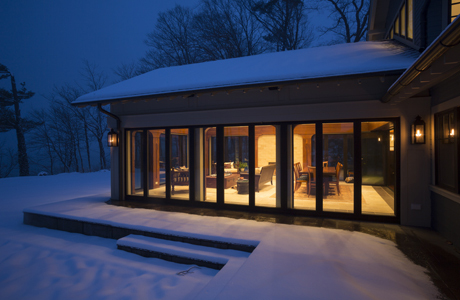 Ogden specified a combination of NanaWall's SL70 Thermally Broken Aluminum Framed Folding System and Screen Classic, in order to maximize flexibility, visibility, connection to outdoors and thermal performance. All stakeholders have been more than pleased with the results. 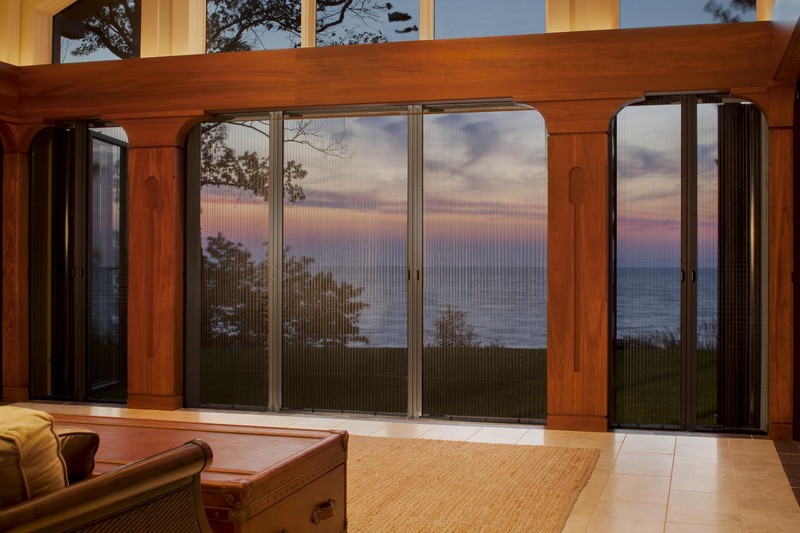 "NanaWall's system allows comfortable habitation of the room in winter, enjoyment of warm summer breezes, and wonderful views all season long," says Ogden. "Plus the Screen Classic keeps out hungry mosquitoes." 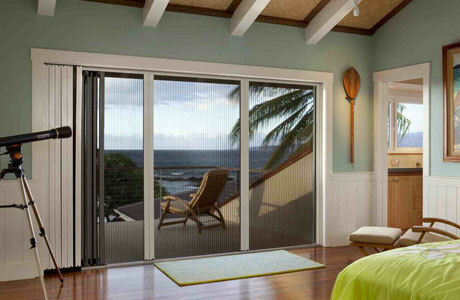 Nanawall's product ultimately helped achieve the design intent for the project, as outlined by the client and roomTEN. 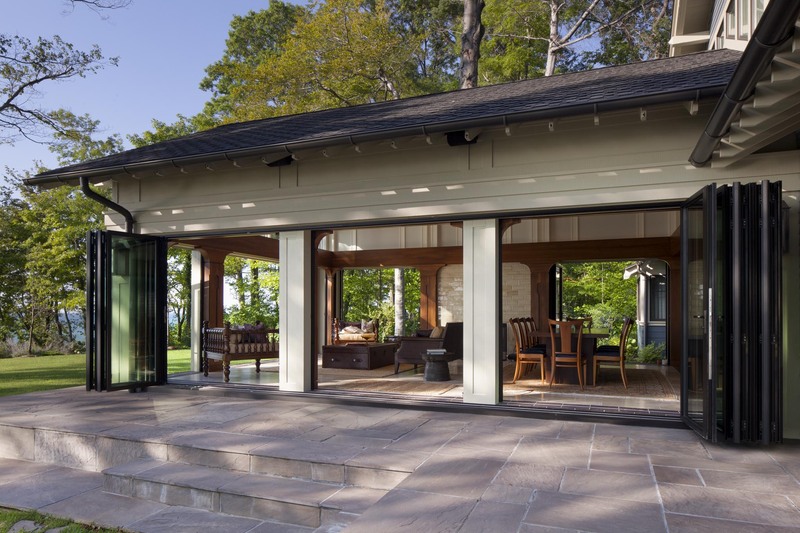 "Achieving a seamless indoor-outdoor relationship was critical to this project," says Kojro-Badziak. 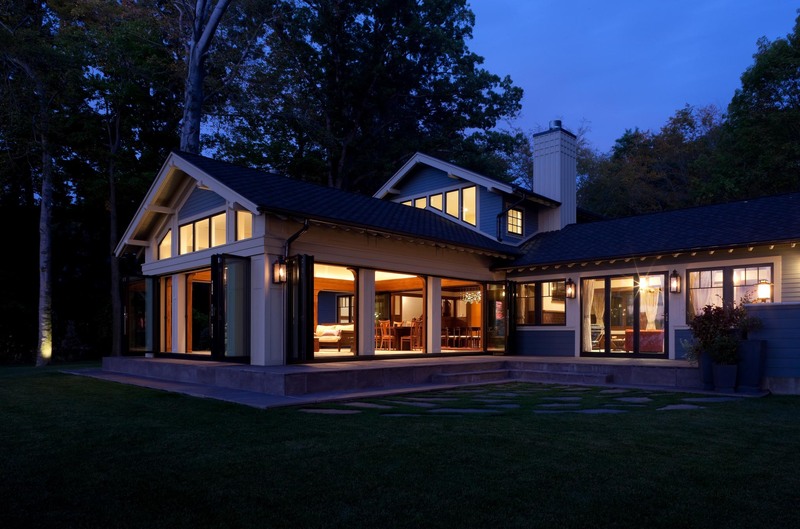 "We were thrilled with NanaWall’s recessed screens, track details and expansive openings." 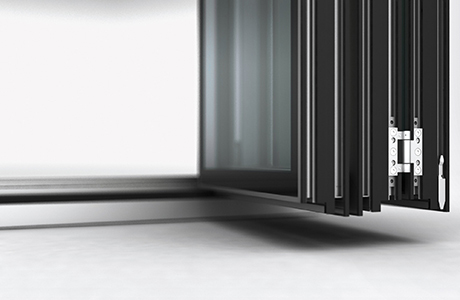 Kojro-Badziak also has praise for the SL70's NFRC 100/200-compliant thermal performance. 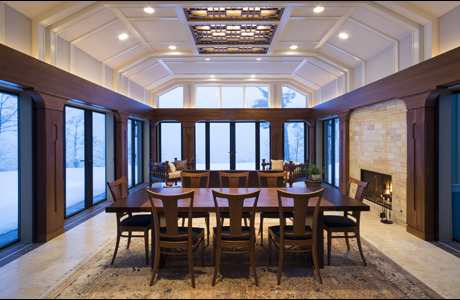 “The environmental precision of the system assures our client’s comfort in winter as much as their ability to live both in and out during the warmer months,” says the designer. NanaWall's engineering for the SL70 system includes the high R-value from solid multiple-chamber profiles with thermal break foam cores. 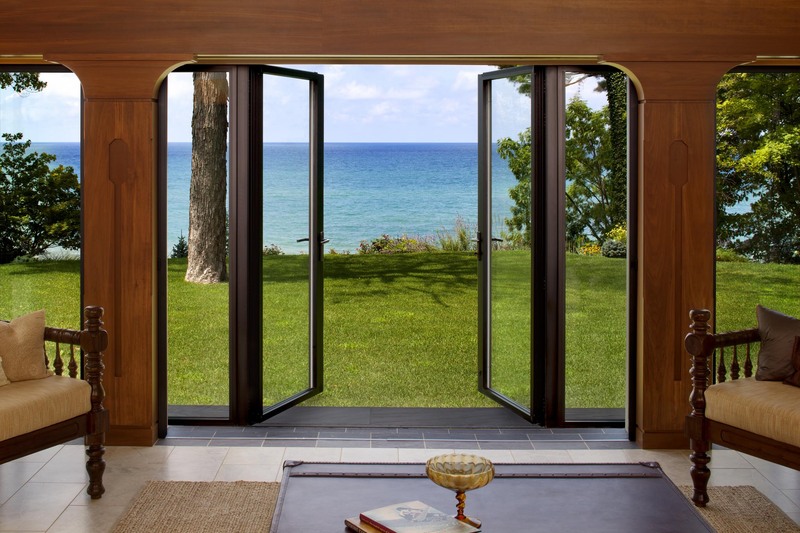 In addition, NanaWall's product design includes structural stability for resistance to intrusion and high wind loads. The product’s stainless-steel runners and tracks were preferred by the team for allowing effortless operation and reduced maintenance by the owners. Kojro-Badziak was even able to choose from a large palette of finishes for the aluminum framing. 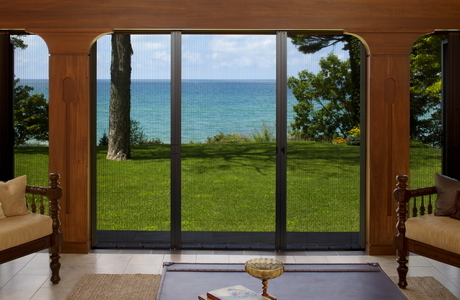 This allowed the designer to seamlessly weave the NanaWall system into the overall design concept of midcentury casual living, with finishes chosen for enduring beauty and their ability to withstand the abuses of sand and surf.